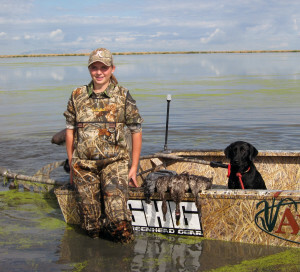 ST. GEORGE — A free hunt guided by some of Utah’s best waterfowl hunters is being held for the young people of Utah. The free hunts on public land will be held the morning of Sept. 19. 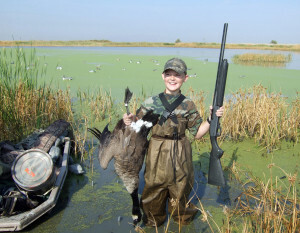 The hunts on private clubs will happen during the general waterfowl hunt. The guided youth hunt is the perfect way to introduce young people to waterfowl hunting, Bubak said. The guide, boat and decoys will be provided free of charge. Participants are highly encouraged to attend a shotgun training course if available in their area.